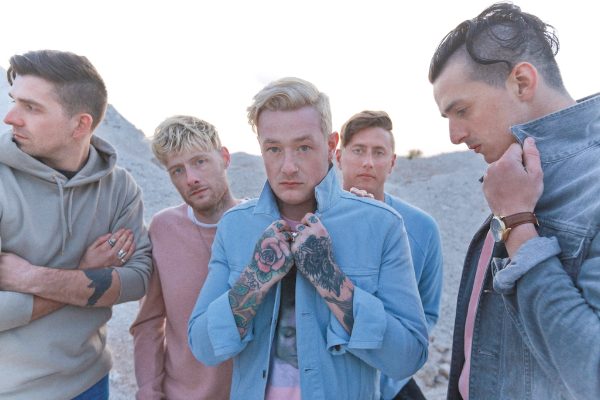 UK 5-piece Deaf Havana are set to release their fifth studio album Rituals on August 3rd 2018 through SO Recordings. This is the follow-up to their Top 5 album All These Countless Nights. First single Sinner is available now to stream and download.